Safe, creative, and exciting programs for children birth to 5th grade at both services. 1. How long is the service? The Sunday service is approximately one hour and 15 minutes. 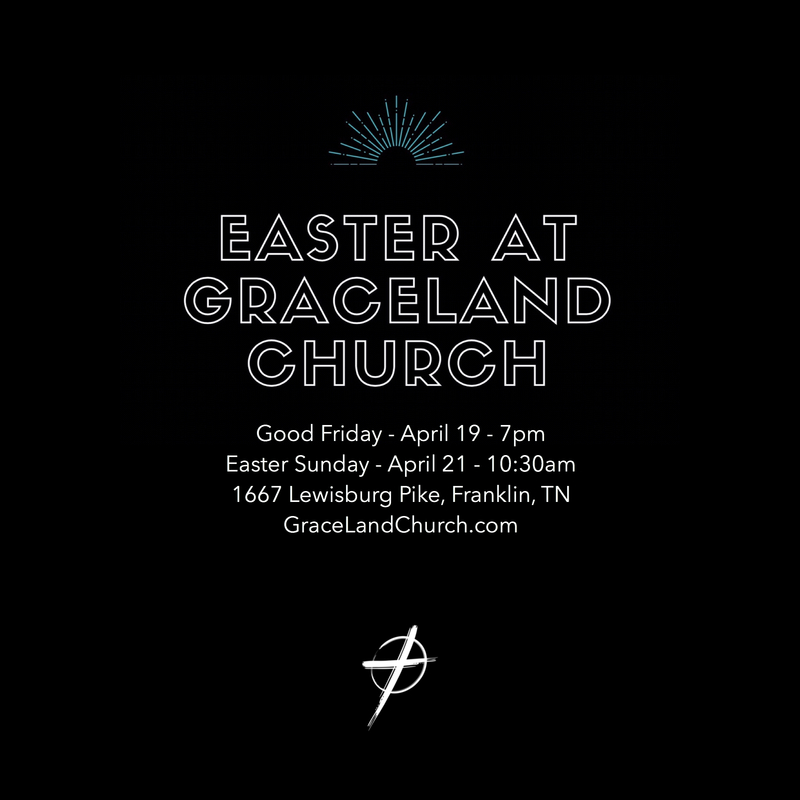 The Good Friday service is approximately one hour. 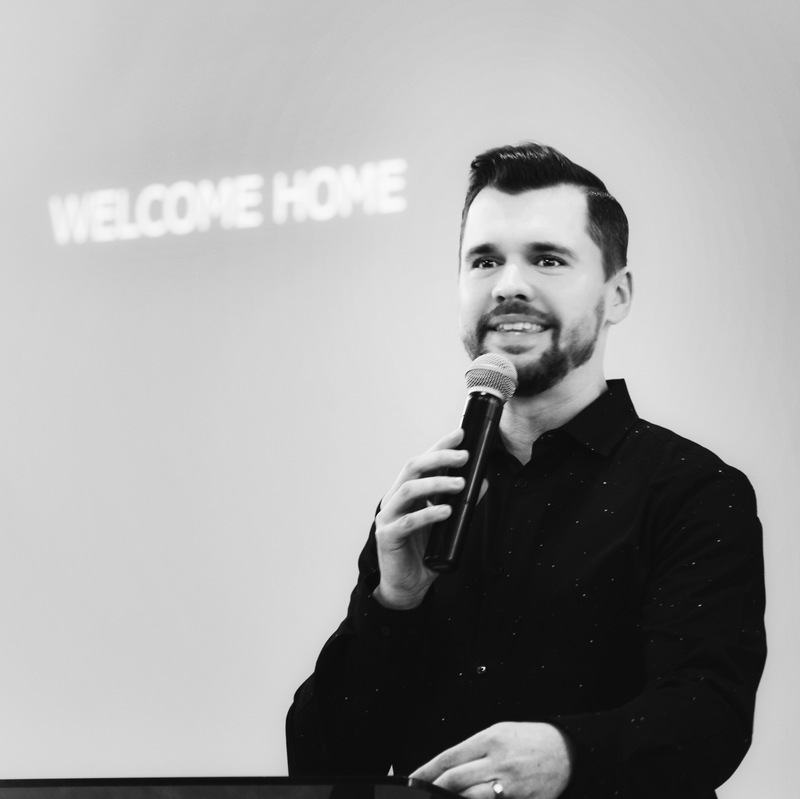 We will have great music, worship, prayer, and practical teaching from the Bible that will apply directly to your life. Dress in clothes that are comfortable for you. There will be some people in jeans and t-shirts and others in suits and ties. God is more interested in our heart than our wardrobe. 3. Will I be singled out if I’m new? No. You will be greeted at the door by our Hospitality Team who can answer any questions you may have. You will have the option to fill out a Connection Card or you can feel free to remain anonymous. We offer safe, creative, and exciting programs for children birth to 5th grade for all of our services, including Good Friday. Our goal is to help them follow Jesus with all their hearts and live the flourishing life God created for them. 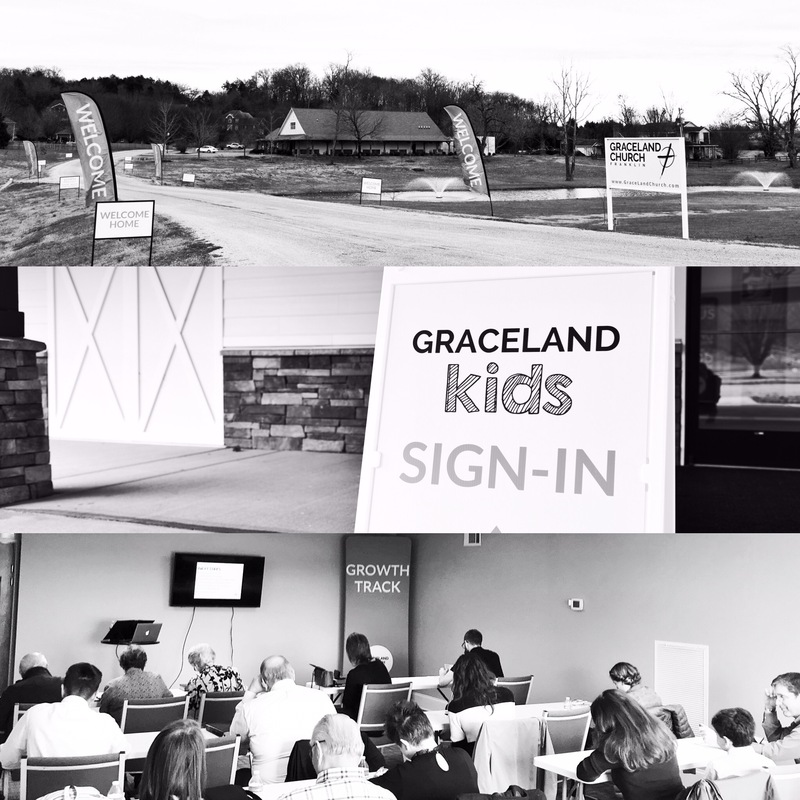 You can register and sign in your kids at the GraceLand Kids Banner in the foyer or you can have them with you during the service. 5. How do I get connected? You will have the option to fill out a Connection Card. You will also have the option to attend Growth Track. 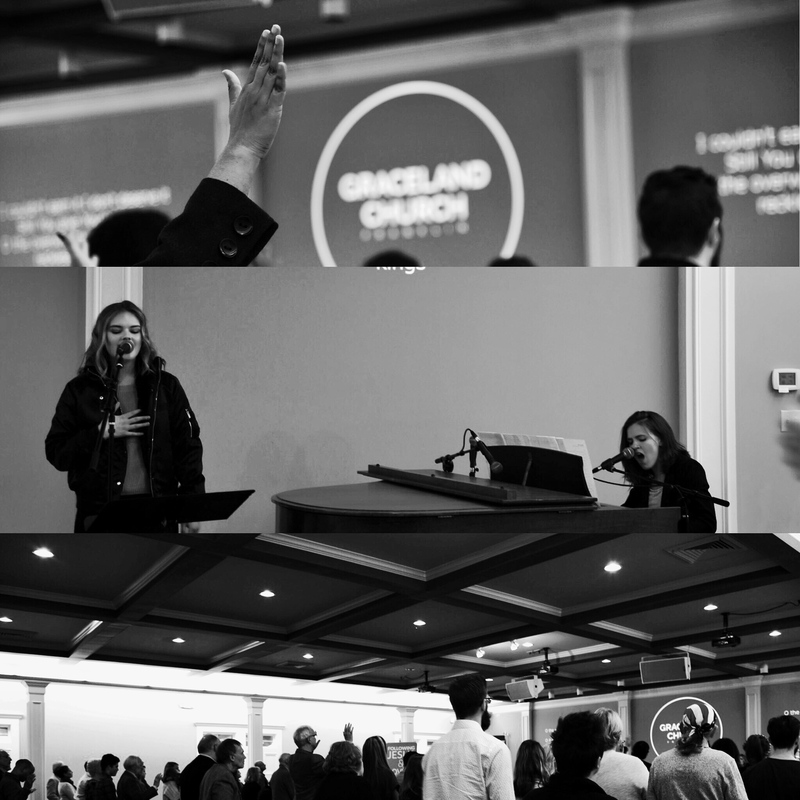 This is our primary path to learn who we are at GraceLand a get connected as part of the family.